Harrison | What's the 456? 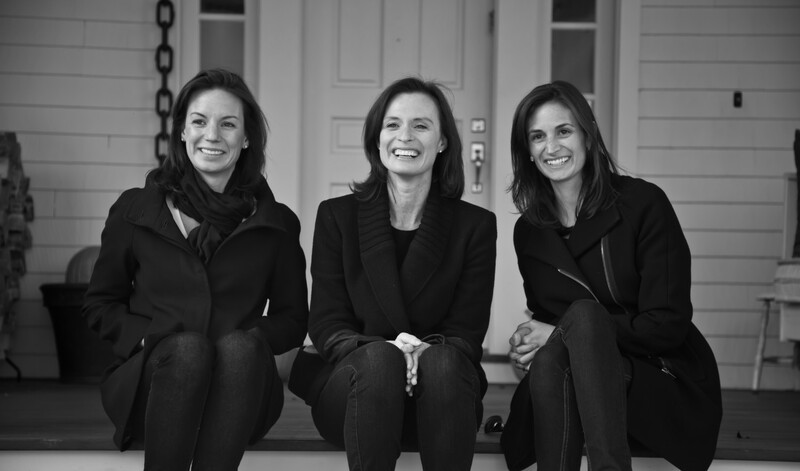 Not only is April a top producing agent in all of Houlihan Lawrence, she is a wife and mother to twins Kathleen and Tommy. April lives in Harrison and has been in real estate for 17 years and counting! What is your favorite thing about living in Harrison? They plow the minute there is a drop of snow….and Roy’s Christmas house in downtown Harrison my kids and I love it! What is your favorite home you have sold? What do you love most about being a realtor? When clients turn into friends that I would have never otherwise met. What do you like least about being a realtor? What is the best career advice you have gotten? This updated Tudor in the heart of Sterling Ridge in Harrison oozes charm . Set on over an acre of perfectly manicured grounds (boxwood heaven) you can enjoy privacy while still being minutes from town and schools. The sophisticated light filled residence set on rarely found, level, private park like 2.16 acres, enjoys an in ground gunite pool with bluestone patio, mature landscaping & offers wonderful flow for entertaining. Located in Sterling Ridge this beautifully maintained home boasts 5 bedrooms, 5 full baths and one half bath. Harrison House of the Day! This 4 bedroom 3.2 bath home has it all. The first floor offers a modern eat in kitchen by JWH designs with stainless steel appliances, 2 dishwashers, island seating and granite counter tops. A large pantry closet offers great storage. The patio with outdoor speakers overlooks the rarely found parklike backyard with room for a pool. A recent renovation included two new bathrooms with Ann Sacks tile and custom vanities and a 4th bedroom addition, a new garage, all new electrical even a generator hookup. Nothing to be done except move in! House Of The Day ! 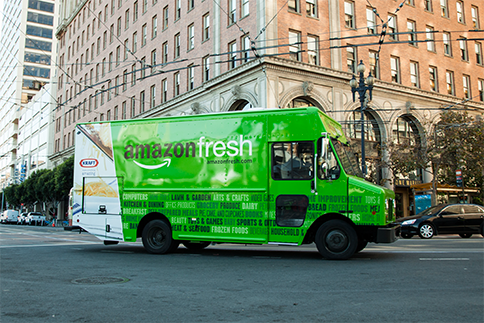 Amazon Fresh is here …..
We are so excited, our to-do list just got a whole lot easier! The menu is FRESH, CHANGES DAILY and is FARM TO TABLE! And the award goes to..
Last week at the Harrison Wine Vault we toasted this amazing community!